The pavilion has been recently redecorated following a fire and is situated next to the children’s play area. It has parking and a well-equipped bar, access to floodlit all weather tennis / 5 a side football court, a full size football pitch and plentiful outdoor space for games etc. There are changing facilities and showers. The rate for hire of the pavilion is £10/hour, the court costs extra, for more details contact Roger 01604 740180. 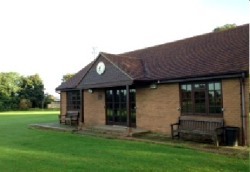 Cold Ashby has both a village hall and a pavilion available for hire. 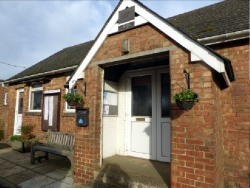 The village hall is situated on the main road through the village and has a capacity for 120 people. It can be hired for £10 per hour. It has a well-equipped kitchen, a separate bar and toilets with disabled and changing facilities. It is currently undergoing improvements which include redecoration, installation of new doors and a new lower ceiling. For more details or to hire the village hall please call Mike McGrory 07972057615. 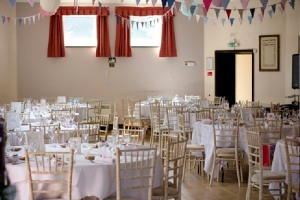 Cottesbrooke Village Hall dresses up beautifully and can accommodate up to 75 people. Creaton Village Hall is on Teeton Lane in Creaton. To book the hall or discuss further information contact Kate on 01604 505406. The pavilion is managed by Guilsborough Playing Field Association and is set in 7.5 acres of playing field land with open space, football and cricket pitches, and outdoor gym equipment. It is suitable for meetings and ideal for children’s parties requiring outside space for games and any other outdoor events, such as BBQs. There is a kitchen with cooking facilities, changing facilities, showers and toilets. There is also a marquee available for hire. The rates of hire are currently under review, for more information please contact Graham Byars, Birdfield@msn.com, 01604 740545. 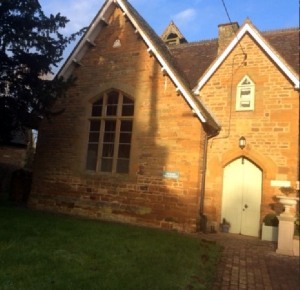 Hollowell Village Hall is situated near the top of Church Hill next to the church. 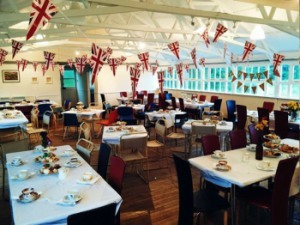 It can accommodate 60 people for a sit down meal or up to 100 for a party. It has excellent kitchen facilities and a separate bar/refreshment area, tables, chairs, toilets and parking. The hire rate is £12/hour. 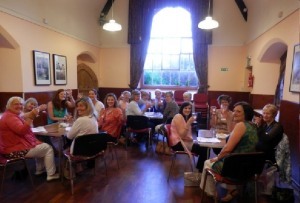 To hire the hall or for more information please contact Carrie Billings 01604 743622. Thornby Village Hall, built in 1862, was formerly the school for Thornby. This hall is a delightful intimate building, ideal for smaller gatherings such as coffee mornings, meetings, children's parties yoga classes etc. or Ann Galpin - Chairman 01604 743860.